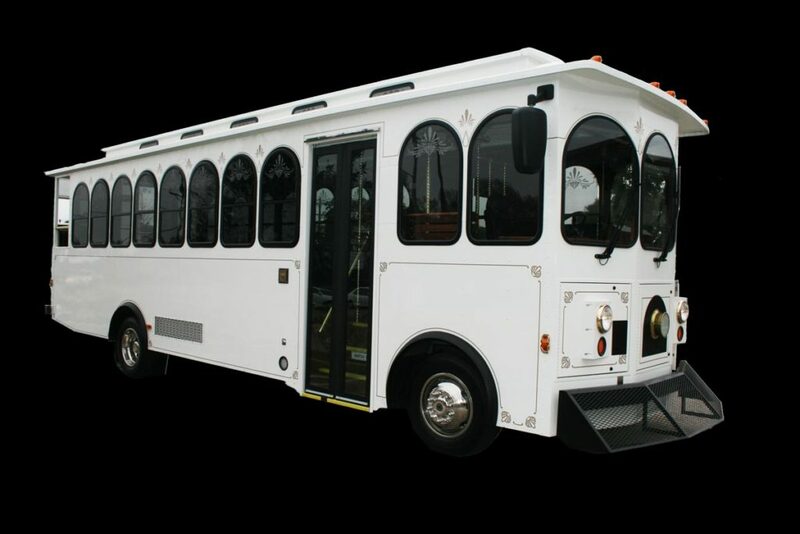 The Perfect Limousine And Tuxedo For Your Special Event! Whether your upcoming celebration is a senior prom, wedding, bachelorette party, or any other formal event, we are sure to have the look and style to suit your every need. 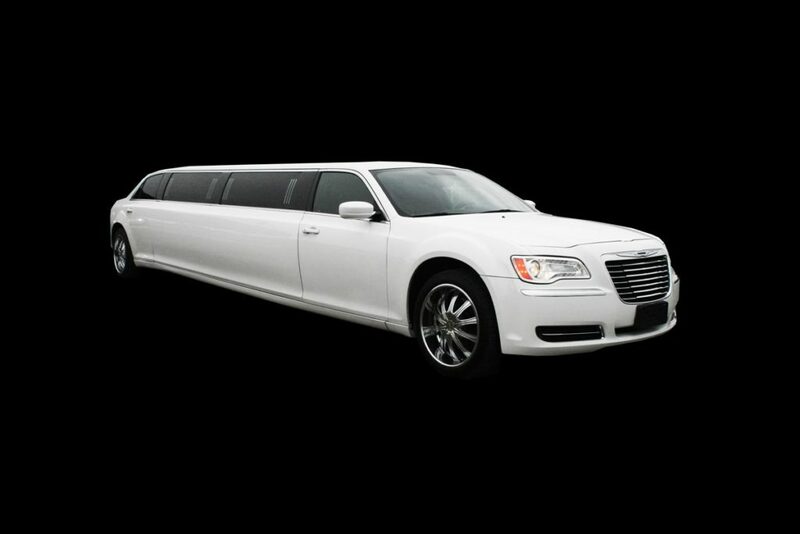 As the top limo service and tux rental in Lafayette, we’ve got you covered with every kind of luxury limousine you can imagine, from tuxedo luxury limos and black F-750 party busses to Chrysler 300C limousines. 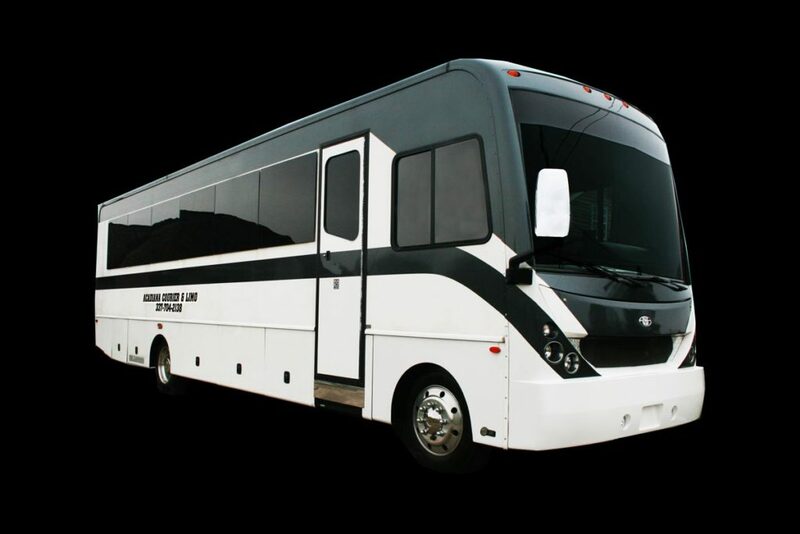 Simply provide us with the number of guests in your party, choose the best limousine rental for your event, make a reservation, and we’ll take care of the rest! 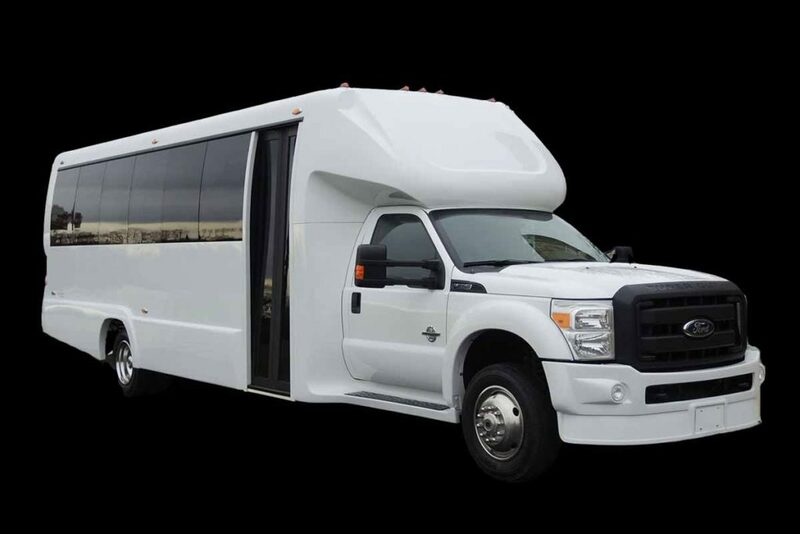 At Acadiana Courier Tux & Limo, we pride ourselves on providing the highest-quality formal wear for your special event, in addition to our impressive fleet of luxury limousines. You too can be a star, whether you are dressing for a wedding, prom, ball, bar mitzvah, artists reception, grand opening, or even a sporting event. 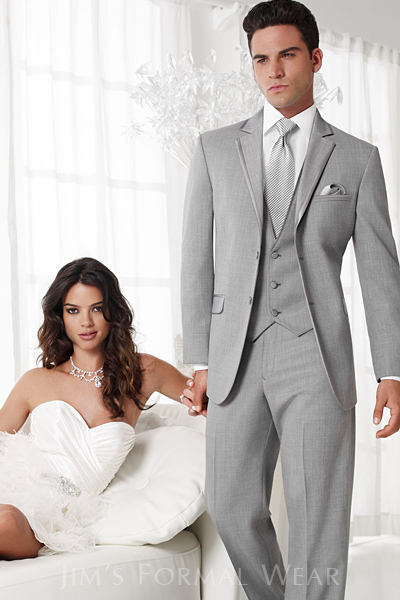 Call us today at (337) 221-5148 for your tuxedo fitting, and we’ll help you choose from hundreds of different tuxedo styles. 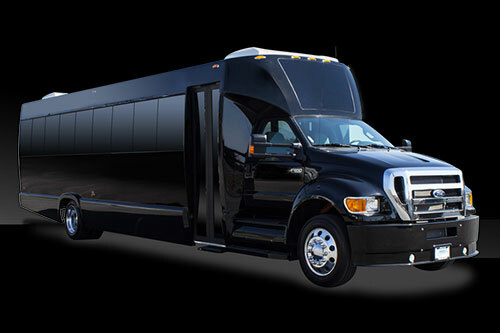 With a sophisticated tux rental and luxury limo, heads will turn as you and your party arrive at the special event!